5th Avenue DJ's: Specialising in DJ music for all family occasions. Party Dj for hire in Foxrock Dublin 18. "5th Avenue DJ's" are a professional DJ service that provide party DJ's for all Birthday party events in Foxrock Dublin 18. 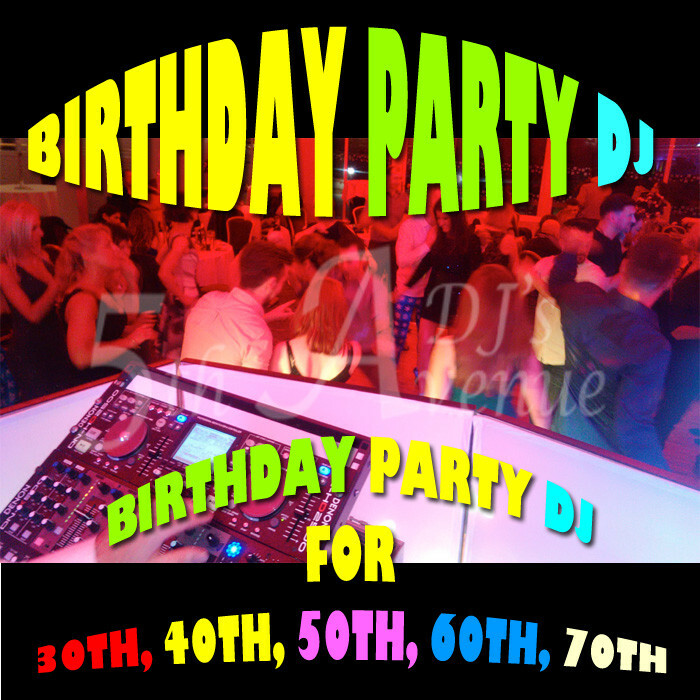 Specialising in providing DJ's for birthday party’s such as 30th, 40th, 50, 60th birthday celebrations in Foxrock, Dublin 18, "5th Avenue DJ's perform a selection of great party music that is suitable for all family celebrations. 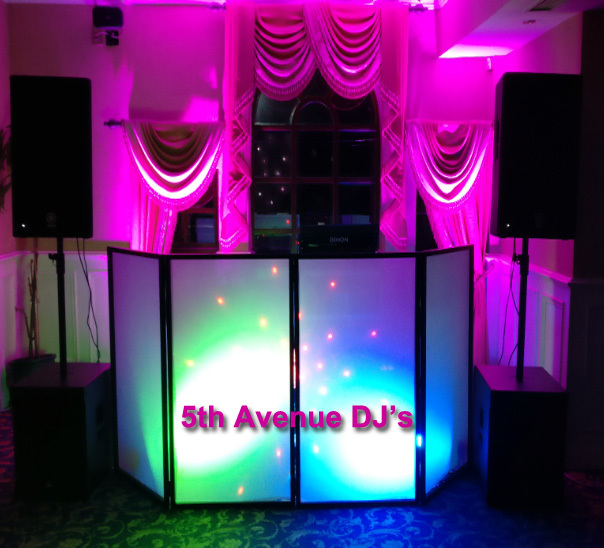 5th Avenue DJ's provide party DJ's for hire in all areas of Dublin 18 including: Foxrock, Cabinteely, Kilternan, Sandyford, Carrickmines, Ticknock, Ballyedmonduff, Stepaside and Leopardstown. 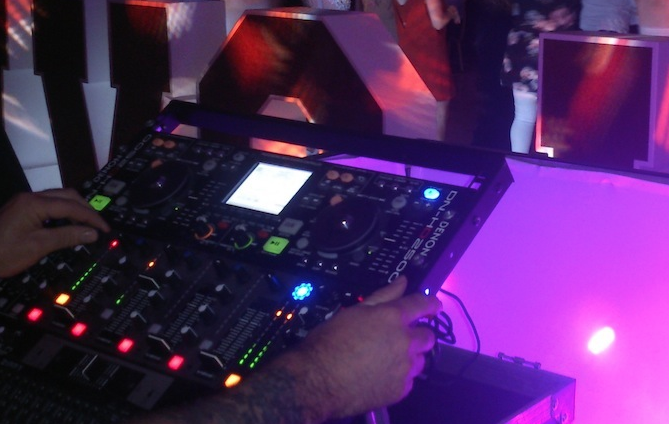 "5th Avenue DJ's" provide a professional DJ service for all events and to all our clients. Experienced professional DJ for your event. Top Quality Sound System ( with back up equipment ). Extensive Libary of Song Titles with playlist customized to your preferences. Stage and Dance Floor Lighting. Dedicated Event Manager to take care of all the details. 5th Avenue DJ's provide a Dj for hire service in Foxrock Dublin 18 for all occasions such as: Birthday partys, Wedding receptions, Corporate events, 30th Birthday partys, 40th Birthday partys, 50th Birthday party’s, 60th Birthday party’s, Retirement party’s, Weddings, After band wedding dj's and Wedding Anniversaries.